After falling to a losing record earlier this week, Panathinaikos OPAP Athens has dismissed head coach Xavi Pascual after he had spent two seasons with the club, bringing the Greens to the Turkish Airlines EuroLeague Playoffs in both, but failing to bring them back to the Final Four. 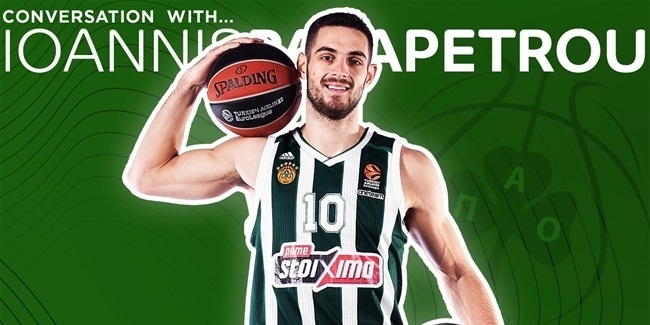 The firing comes in between two games in 48 hours, the first of which Panathinaikos lost 89-68 on Tuesday at the court of defending champion Real Madrid. 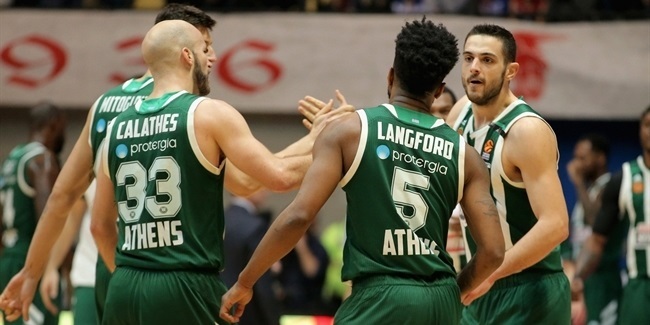 Panathinaikos fell to 6-7 with the defeat, in a crowd of five teams with the same record between seventh and 11th place. Panathinaikos hosts AX Armani Exchange Olimpia Milan on Friday. "We thank Xavi Pascual from our hearts for what he has been offering our team for these two years and we wish him the best in the continuation of his career," the club said in its statement. "He will always be a friend of our club." Pascual joined Panathinaikos two games into the 2016-17 season when he replaced Argyris Pedoulakis. Pascual led the club to an 18-13 record and put the Greens in the playoffs that season, but their home-court advantage went for naught in a 3-0 sweep against eventual champion Fenerbahce Istanbul. Last season, Panathinaikos also squandered home-court advantage in the playoffs against the next champion, Real Madrid. In domestic competition, Pascual led the Greens to back-to-back Greek League titles, in 2017 and 2018, and was named the league's best coach for both seasons.